Child safety is a subject that one cannot avoid, especially when driving with children around. Incidents of vehicle accidents involving children lead to fatalities that can one can easily avoid. For this reason, if you are a parent, child safety is paramount. If you are not a parent but have children around, then you must acquaint yourself with some important tips to enhance safety of the children around you. 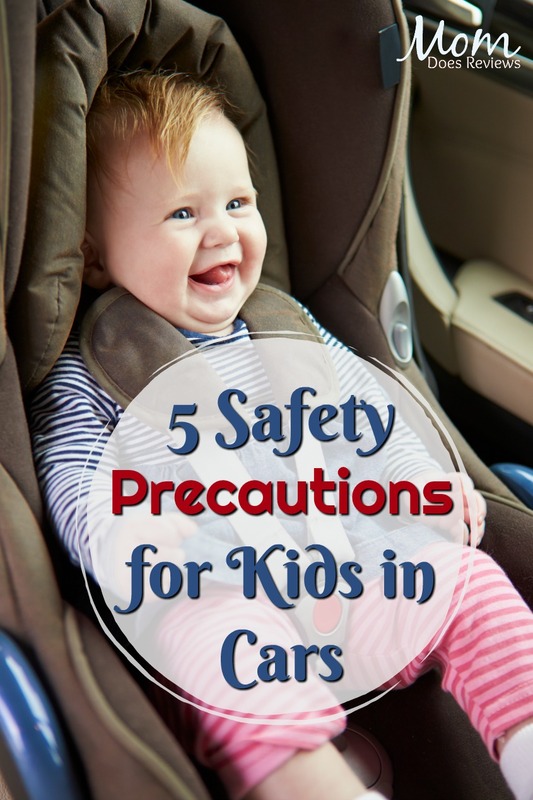 To enhance the level of responsibility, we have five critical safety precautions for kids in cars that you need to master. One of the leading causes of accidents involving children in cars is lack of installing or having the right child seat in the car. To avoid this, visit this website to identify a proper seat that enhances safety in the car. The best seat is the one that is easy to operate, fits your child in terms of age, weight and height, and fits perfectly in your car. This means that you should be ready to change the seat the moment your child outgrows it. For whatever reason, never allow the temptation to leave a child alone in the car. Of course, many people argue that at times it is the reasonable thing to do, especially when one wants to run a short errand, yes it might make some sense. But one thing that everyone needs to understand is the number of cases associated with leaving children alone in the car. Cases of accidentally setting the car in motion and heat strokes are some of the common causes of accidents that lead to child fatalities. Having children in the car can be quite overwhelming, especially if you are not used to them. This mostly happens because children can easily distract you from driving further endangering their lives. One of the most effective ways of keeping calm when driving with children aboard is to skip screaming, yelling and fighting when driving, which can easily distract you. If the children need any form of attention, it is always advisable to pull over and handle the matter. Most of the cars normally have childproof locks. When you have them around, ensure that you always have them activated. This prevents children from opening the car doors when the car is in motion or even when the car is parked. Child safety locks enhance safety and they also give you the peace of mind to focus on driving, which is equally demanding. Always have the children on board within your sight using the rear mirror. Having children in your sight helps you to monitor them and ensure that they keep their bodies inside the car. It is also advisable to ensure that you explain to them, when they hit that age on the importance of staying safe when they are in the car. Information on the important tips regarding cars and safety precautions can never be overstated. For this reason, it is advisable to seek out ways of gathering insights on how you can enhance safety. As they say, it’s better to be safe than to be sorry.